than to need a gun and not have one. While many martial arts schools teach a variety of ancient weapons, which is an exciting if quaint pursuit, to live like a warrior in the modern age, and not a slave, you need to own a firearm. 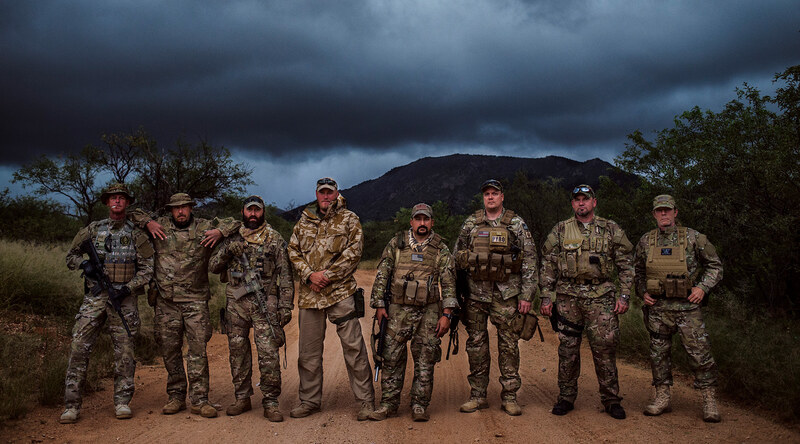 There are two arguments in favor of every warrior and every family owning a firearm. The first and most crucial reason is the fact that the state does not want you to have guns. This alone should be reason enough to get a gun. Proof that an armed population is a deterrent to tyranny is the fact that all tyrannies have first sought to disarm their populations. A quick study of history shows that anytime the state wants to disarm its population they have sinister intentions. The list of governments disarming its population only to inflict mass murder and genocide goes back through 3000 years of history. It should be noted that an armed population does not imply a violent uprising against the government; actually, the opposite is true. 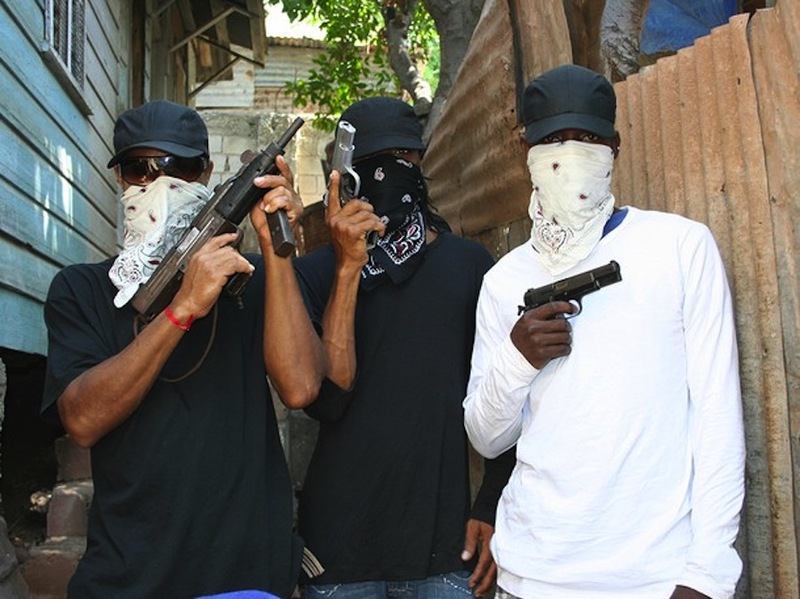 Just having the means and conviction to resist violence, acts as a form of threat display behavior that prevents violence from occurring in the first place. Knowing that there are tens of thousands of armed citizens is what prevents your government from rounding you up for transport to a Gulag. The same holds true on a societal level. A country with a well-equipped and trained army is a deterrent to neighboring nations thinking about invading. Likewise, a heavily armed and trained civilian population is a deterrent to tyranny. Every dictator knows he can tax, and regulate and impose any number of oppressive measures on a population with little consequence. However, when it comes to shooting innocent people on the streets and in their homes, as dictators are always want to do, then, those who have guns will fight back. The second reason every warrior and family needs to own a firearm is self-defense. Currently it is illegal in most western countries to defend oneself with any type of weapon, especially a firearm. While law-abiding citizens are denied access to the means of self-defense, even the lowest criminal street thug can easily get hold of a gun. Don’t worry, this is a “Gun Free Zone” and the cops will be here any minute now,…any minute,…coming soon. The government’s proffered reason for prohibiting citizens from defending themselves is that state law enforcement will defend citizens against crime. Having armed citizens within a community leaves criminals without the means to determine just who will use force to stop him. This is the only proven deterrent to crime. A warrior assumes responsibility for his own, his family’s’, and even his community’s safety and protection against violence. This can best be accomplished through the possession of, and training in, firearms. 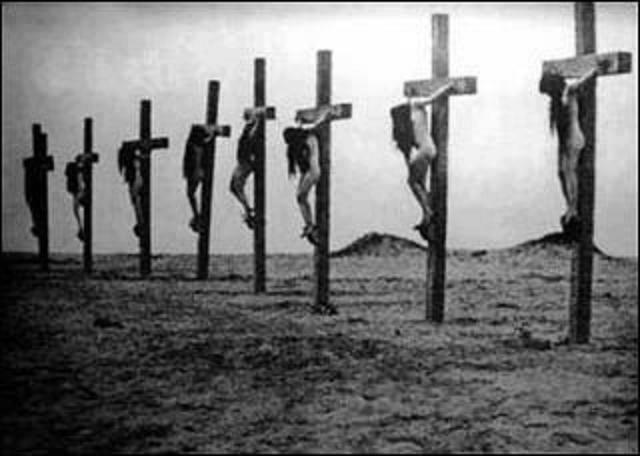 In 1911, Turkey established gun control and then the government rounded up and exterminated, 1.5 million Armenians. 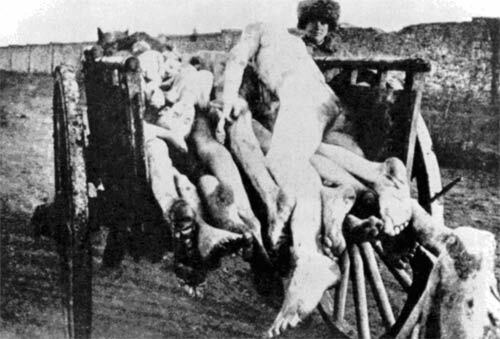 In 1929, the Soviet Union established gun control and then the government rounded up and exterminated about 20 million dissidents and starved to death 30 million Ukrainians. 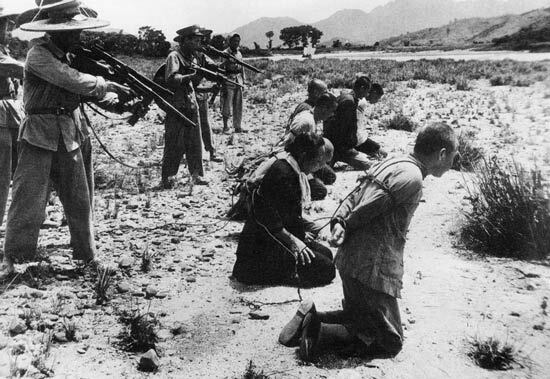 In 1935 China established gun control then rounded up and executed 20 million political dissidents and starved to death another 50 million. 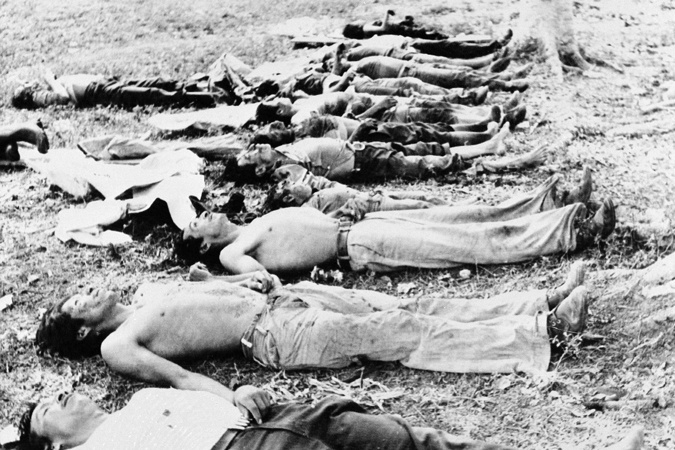 In 1964 Guatemala established gun control then rounded up and exterminated 100,000 Mayan Indians. Cambodia established gun control in 1956. From 1975 to 1977, 1-2 million ‘educated’ people, unable to defend themselves, were rounded up and exterminated. This is a short list of atrocities carried out by governments on their own people. 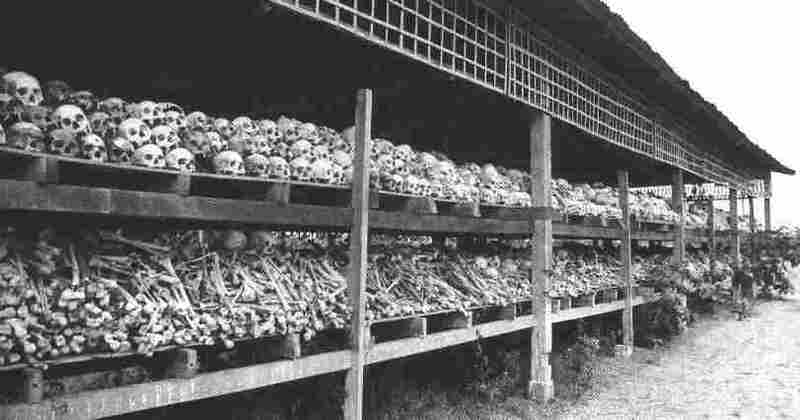 For a more complete list please check out: The worst genocides of the 20th and 21st Centuries. Numerous other studies done since showed no effect on crime by police presence.